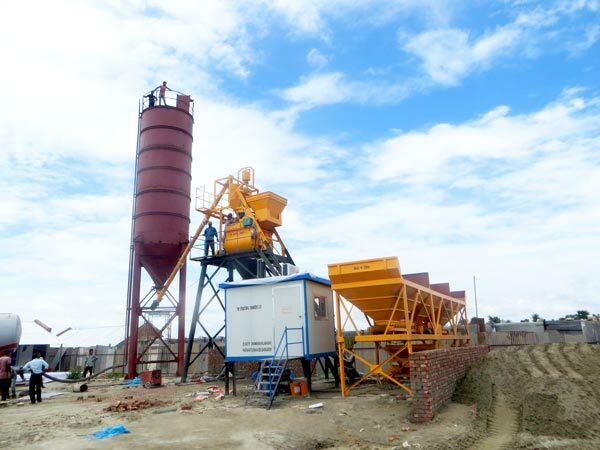 Concrete batching plant manufacturers – AIMIX GROUP CO.,LTD mainly supply customers stationary concrete batching plant, mobile concrete batching plant, rmc concrete plant, wet mix macadam plant and dry mix concrete batching plant. 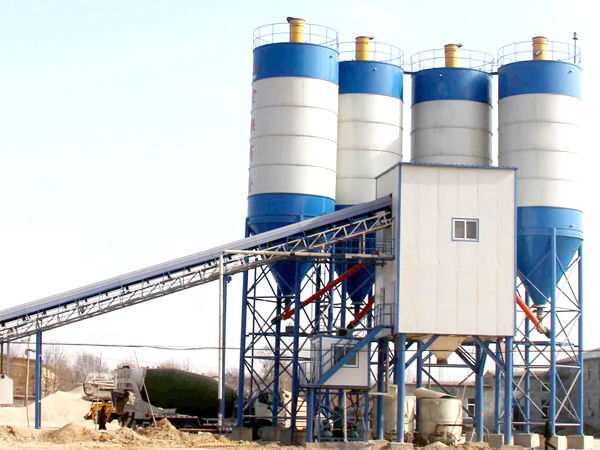 According to output, they also can be classified into small concrete batch plant and mini concrete batching plant. 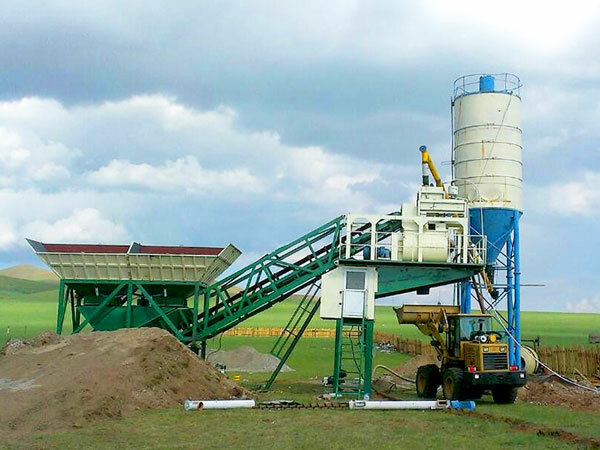 As for one of the most professional concrete batching mixing plant manufacturers in Pakistan, we can give you best price! Because we are a genuine manufacturer and will not charge intermediate price. 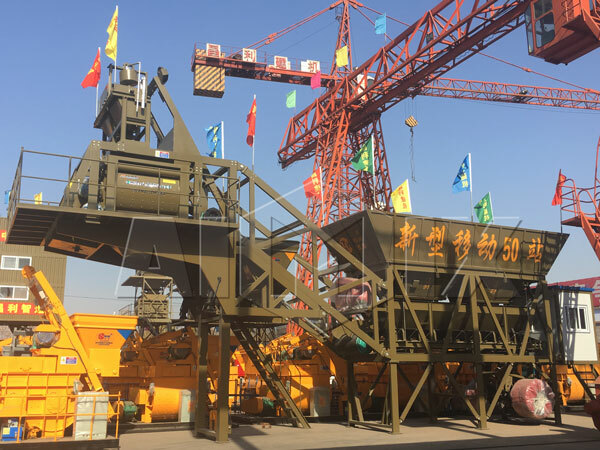 We can bring you visit our factory, let you see concrete batching plant production process, such as, concrete batching machine, cement silos, JS series twin shaft concrete mixer, screw conveyor, etc. 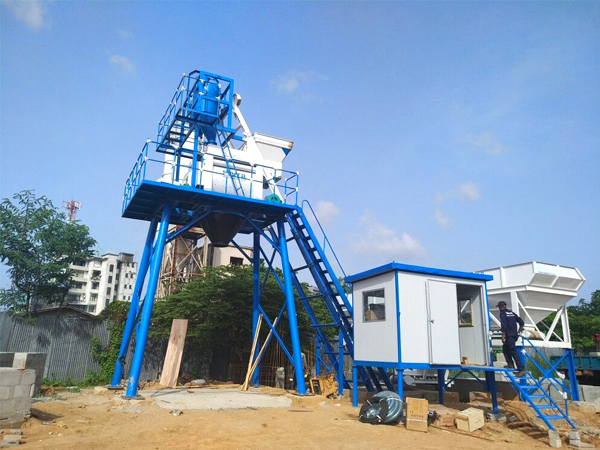 We will send experienced technical expert to your site to do technical guidance and test run for installation, debug, operation and all of index, till delivery and can work normally. 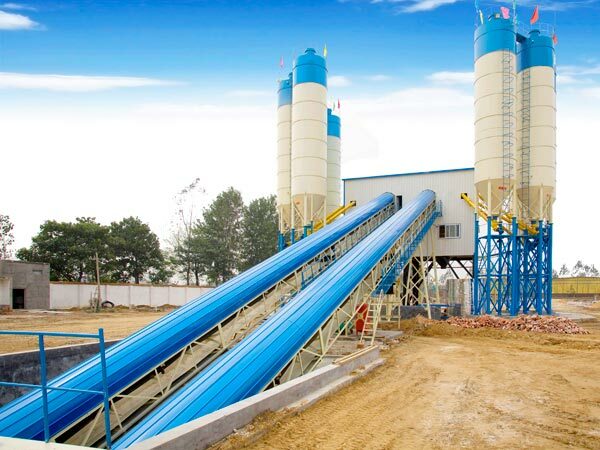 We will be 24-hour online, and do free training for your local operator from aspects of operation, maintenance and upkeep for concrete batch plant for sale, ensure operator can have comprehensive knowledge for these aspects. We have four oversea office in Pakistan, Uzbekistan, Philippines and Sri Lanka. 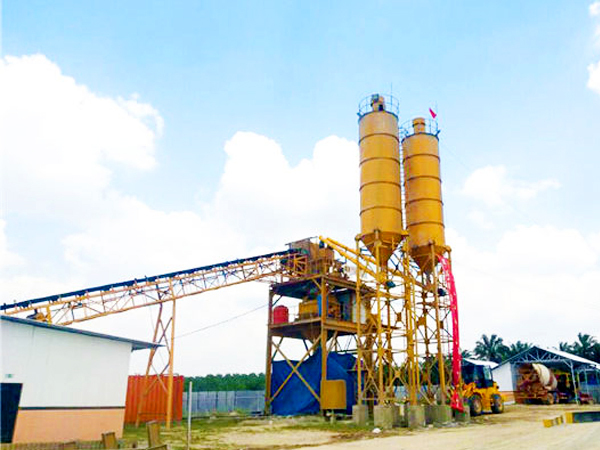 That means, we have four after-sales technical service department, if users meet some problems during the usage of concrete batch plant, our local technician will arrive your site to solve problems. 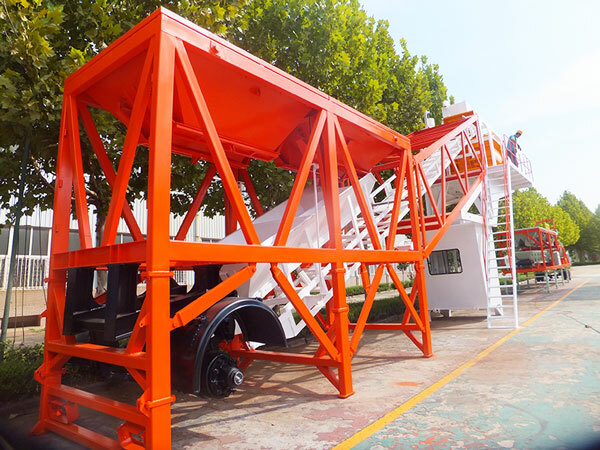 In addition, we will do after-sales service four times a year. 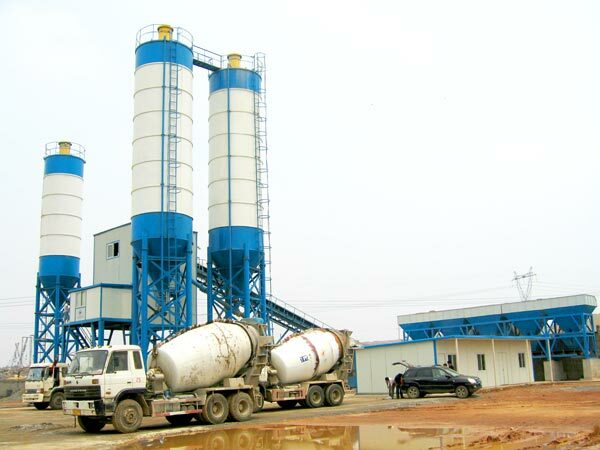 To check working condition of our concrete plant, you can also tell us your doubts at that time. 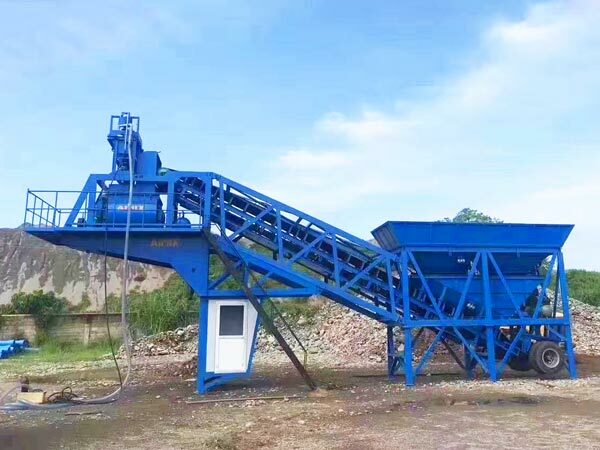 No matter within the warranty period or beyond, in case of equipment failure, no matter what the reasons and responsibilities are, technical personnel can be sent to the site to follow up the service and ensure timely operation of batch plant if necessary. 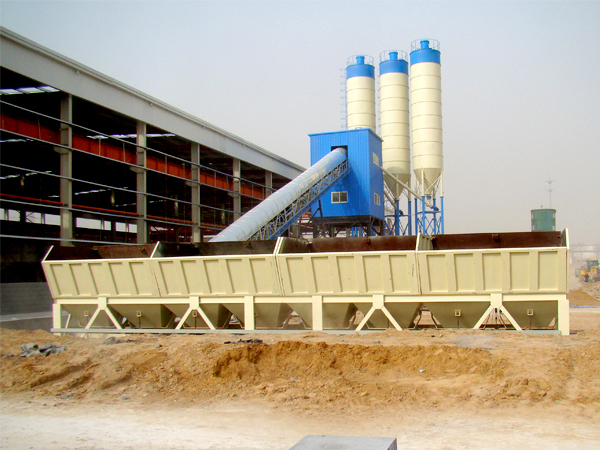 The first priority is ensure normal function of concrete plant. 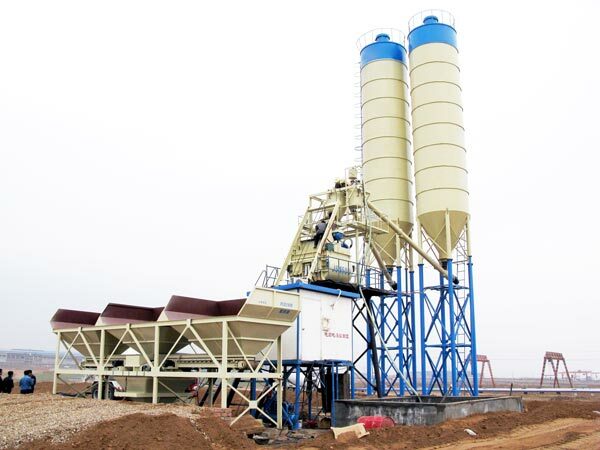 There are many China concrete batching plant manufacturers on google, but we AIMIX GROUP CO.,LTD is one of the most reputable manufacturers of concrete plants, we have exported more than 80 sets of concrete batching plants for sale to abroad, meanwhile, many new concrete batching plant users have been old users. 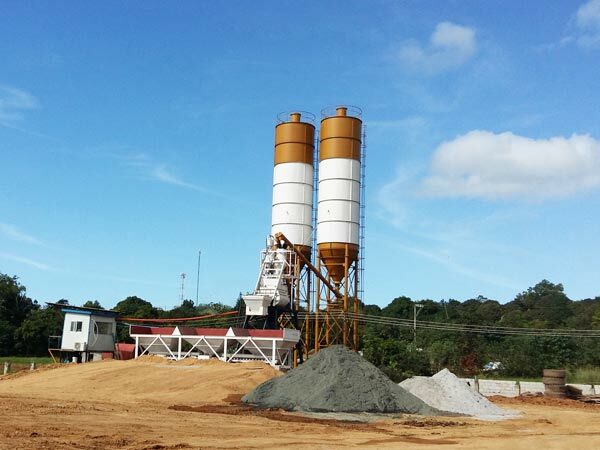 We aim to let our concrete batching plant extend all over the globe. 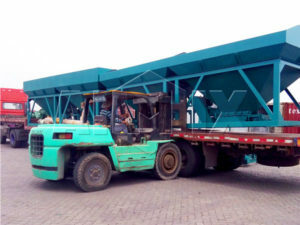 Any needs, please contact us at once!